06:30 am Pick up from Istanbul hotel and bus to Gallipoli Peninsula. 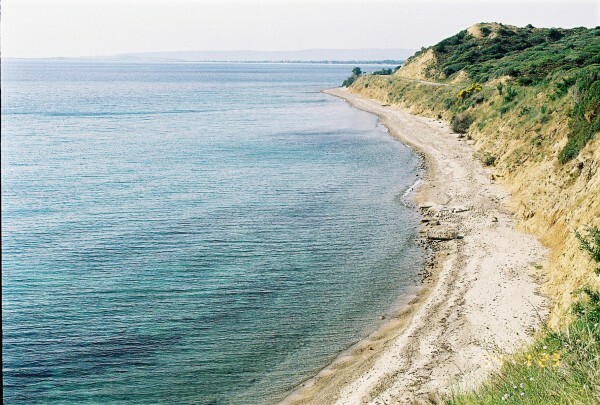 Enjoy breakfast on the way and after lunch we take the ferry to Çanakkale. In the legendary city and UNESCO World Heritage Site of Troy we will explore more than 5000 years of history. Setting for Homer’s Iliad and the Odyssey this ancient city was once called Wilusa by the Hitites. 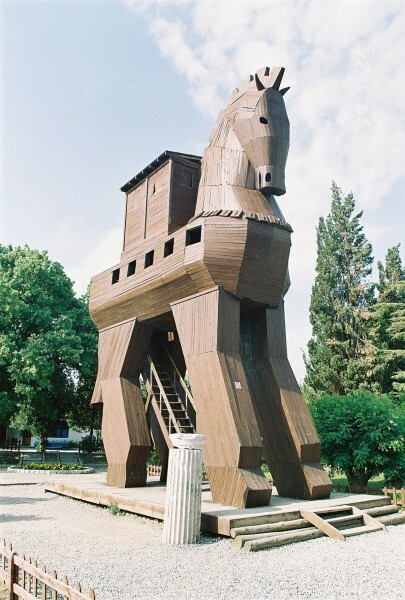 See a replica of the Trojan Horse that you can climb for a photo, information centre about the excavations and exhibits underway, the fortification walls of Troy Vl with its tower and gateway entrance, the Temple of Athena – the focal point of a great annual festival in honor of the goddess Athena, the entrance ramp to Troy ll, and the Odeon. At the end of the tour we ferry back to the hotel on the Asian side of the Dardanelles. Relax during your overnight stay in Eceabat. 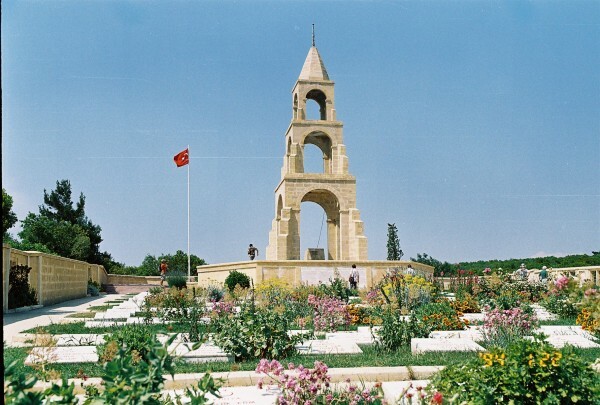 After breakfast at the hotel we begin the full-day Gallipoli Tour. We will visit Brighton Beach, Hell Split, the Beach Cemetery and the Grave of John Simpson. 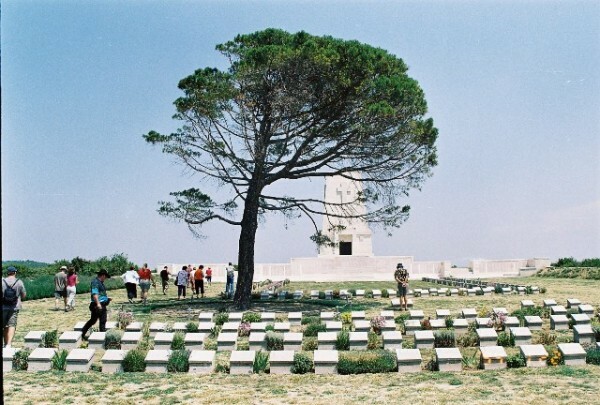 After lunch we visit the Anzac Cove, Ariburnu and Anzac Cove cemeteries, the Lone Pine Australian memorial and cemetery. 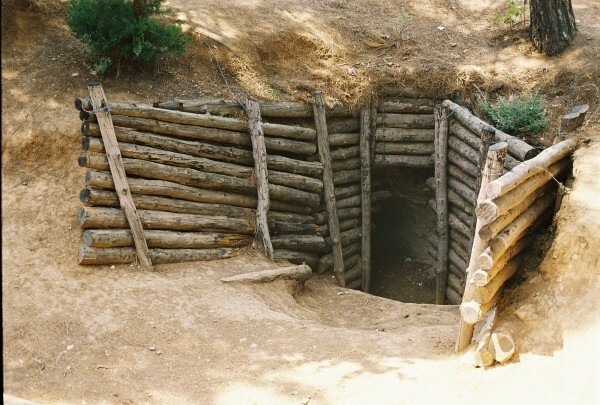 You can walk the Artillery Road and even visit some original tunnels and trenches at Johnston’s Jolly, the infamous Nek cemetery, as well as the Chunuk Bair New Zealand Memorial and cemetery. At the end of the tour we return to Istanbul and drop you off at your hotel late in the evening. 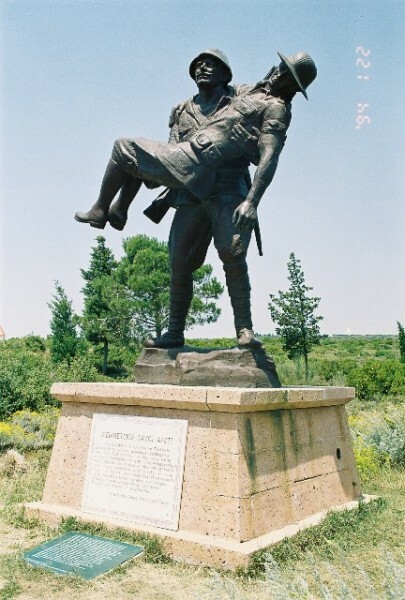 End of your 2 days tour to Gallipoli and Troy. Tours with transportation, lunch and entrance fees. Tours with professional tour guide, licensed by the Ministry of Tourism.